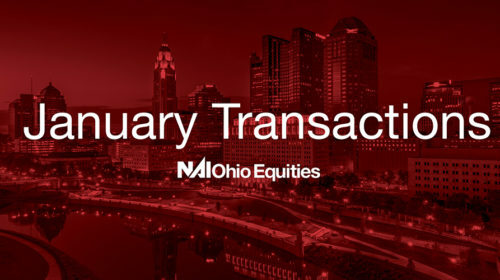 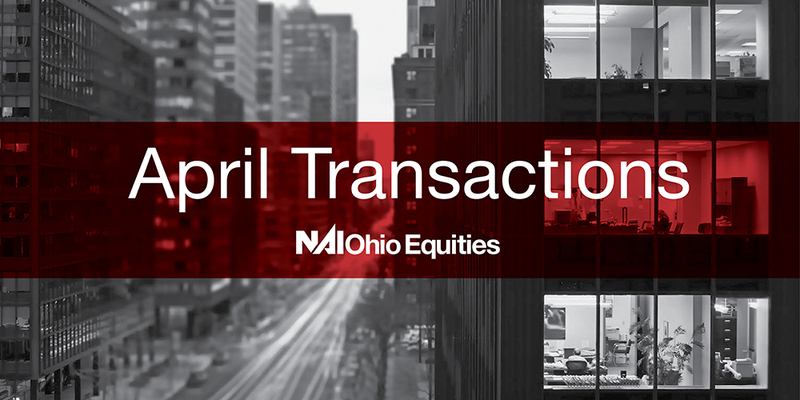 NAI Ohio Equities closed over 30 transactions during the month of April, including a number of Industrial and Office lease renewals. 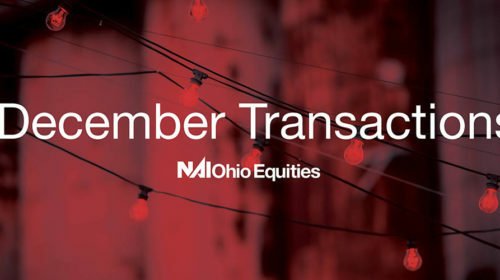 Some of the larger transactions included the sale of 6665 Busch Blvd for $988,000 and the sale of 3030-3034 Lamb Avenue for $840,000. 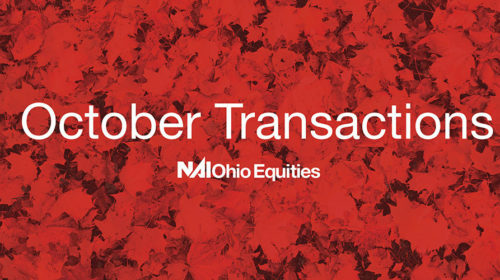 For the month, our office closed on 20 leases and 11 sales.